Two generations, one vision: Welcome to Schoppe Livestock! We are a modern family business with tradition: led today by the second generation, we have been exporting heifers worldwide since 1963. As a private company, we maintain long-standing and good relationships with breeders and breeders' associations so that you as our customer can enjoy a large selection of the best cattle. We have our own quarantine stables and a modern logistics system to accommodate, transport and export animals in the best possible conditions. 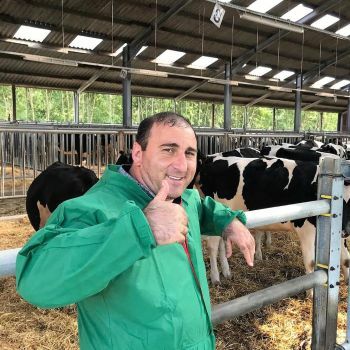 Family know-how at your disposal: as a customer, you benefit from our decades of experience in dealing with livestock and our agricultural know-how - even after purchase. We give you our word on that! 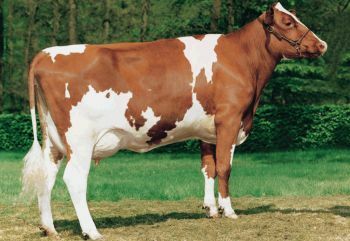 Schoppe Livestock is the oldest export expert of German heifers. The company has been bringing together traders and farmers from all over the world with renowned German breeders, since 1963. 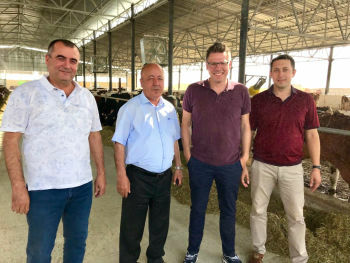 Schoppe Livestock specializes in exports to the Middle East, North Africa, Eastern Europe, North Asia and Central Asia and markets more than 10,000 heifers annually. 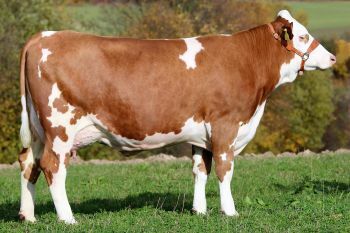 German heifers adapted to various global conditions: Schoppe Livestock identifies and selects heifers according to your needs. With more than 2.6 million registered cows, Germany has one of the world's largest herdbook populations, whose pedigree and performance potential are fully documented. 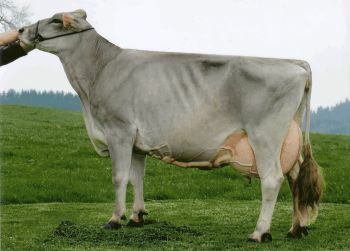 Schoppe Livestock has the longest experience in exporting German heifers and collaborating independently with all relevant breeding associations and organizations - without dependencies or obligations. 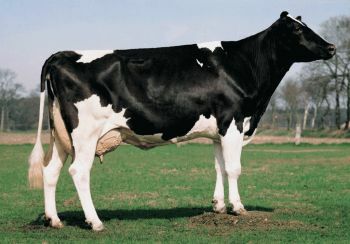 This way, we can guarantee you a selection of German heifers adapted to your needs, optimally complementing your herd or forming the basis of a new population. 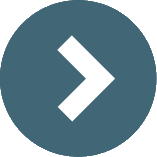 At the customer's request, the purchase is made directly in the breeder's stable or at the collection points. The export is organized in compliance with all veterinary regulations of the country of destination and with a regard to appropriate and animal-friendly transport. A complete end-to-end service until export: Schoppe Livestock, with its own stables, guarantees you quality care for your animals. Due to veterinary and quarantine regulations, several weeks may elapse between selection and export. After purchase, Schoppe Livestock therefore accommodates your animals in modern quarantine stables that respect their needs. 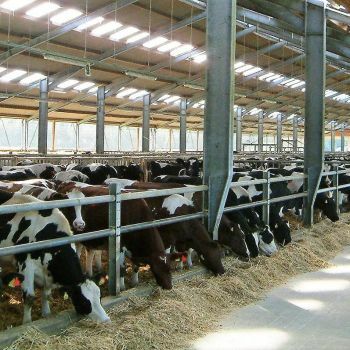 The animals are mainly accommodated on straw and fed with specially optimised rations. 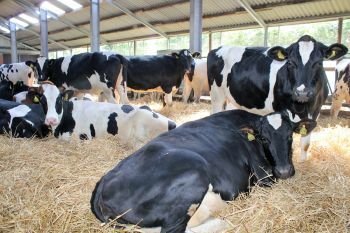 Our stables, which can accommodate up to 1,200 heads, allow us to prepare a large number of heifers at a time, in a manner that is both adapted and respectful of the animals. Naturally, our services also include the preparation and supply of all official medical forms as well as high standards of maintenance, feeding and animal care. Completion of all necessary customs and export formalities. Professional cleaning of the stables immediately after cattle exit the stable. 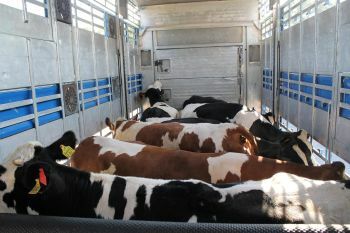 Species-appropriate transport to the destination country: Schoppe Livestock has been working with logistics experts from all over the world for decades. Long-distance transport is a potential stress factor for animals. That is why Schoppe Livestock relies, starting with its own facilities, on efficient loading equipment and modern logistics vehicles to ensure an appropriate and safe export. Renowned logistics partners with whom we have been working for decades guarantee the animal-friendly transport of your cattle – be it by truck, ship or plane. Of course, the entire journey from Germany to your farm in the destination country complies with current livestock transport regulations. The decision to form a new population or to expand an existing one is economically far-reaching. Schoppe Livestock focuses on personal contact in all steps of the selection, purchasing and export processes and organizes your Purchase journey - from flight to hotel. We train your employees in the country of destination on species-appropriate husbandry, feeding and farm management.